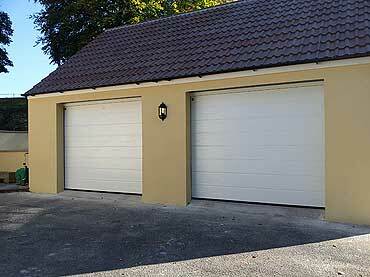 We offer a prompt repair service and are able to repair all major makes of garage doors, old and new. If you can identify your garage door from the images below, it can aid us in providing an efficient service. Don't worry if your door is not shown, contact us for further assistance.